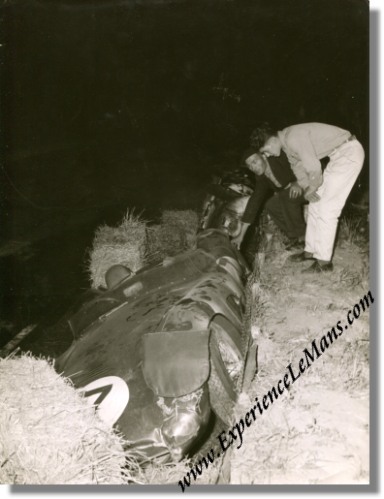 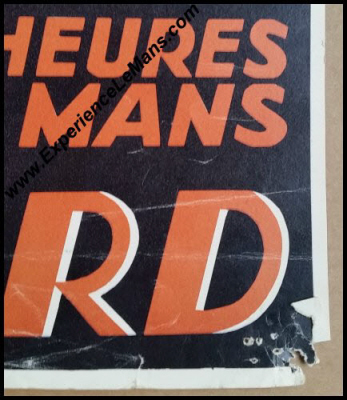 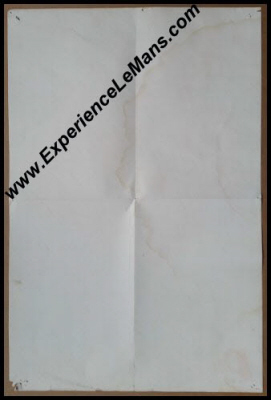 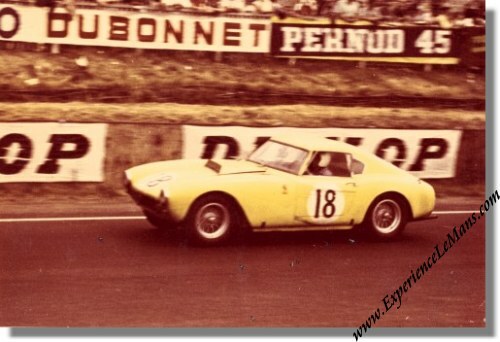 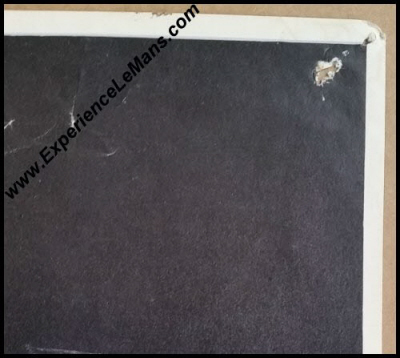 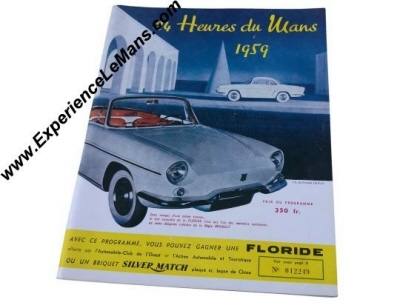 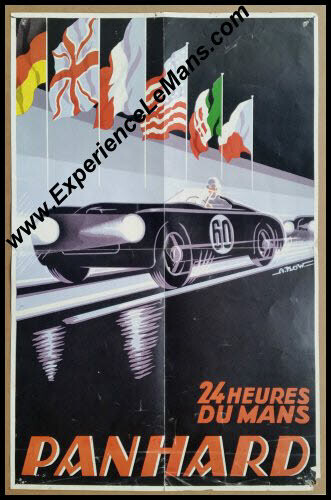 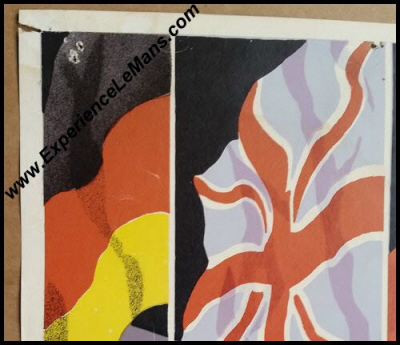 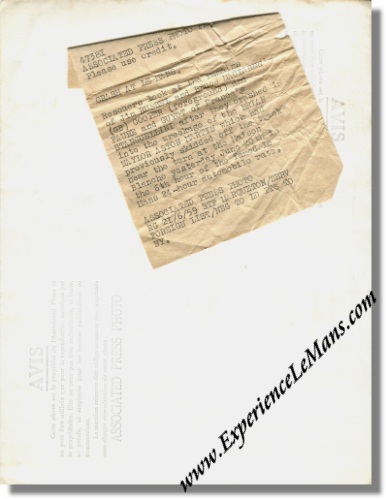 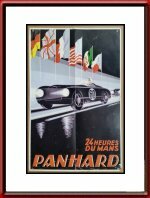 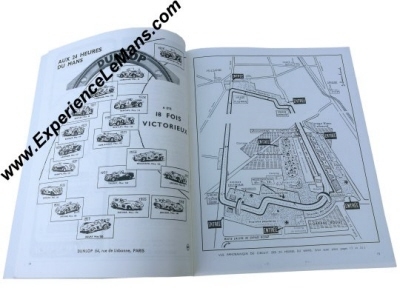 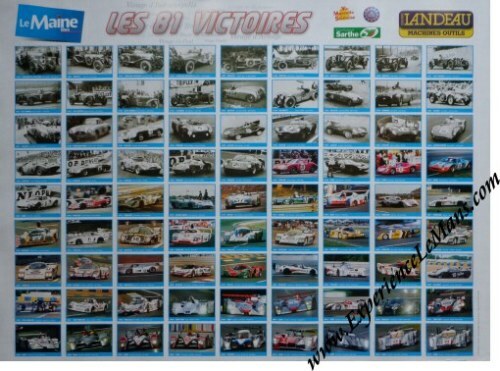 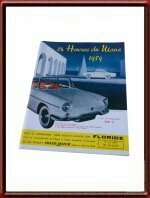 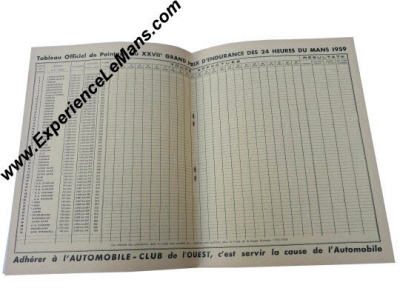 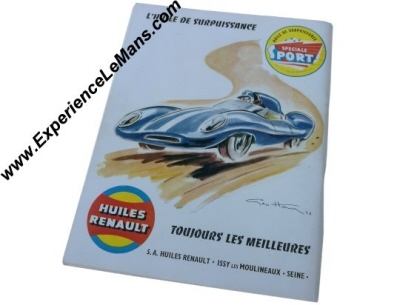 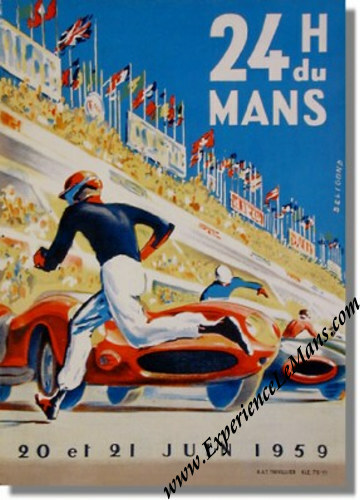 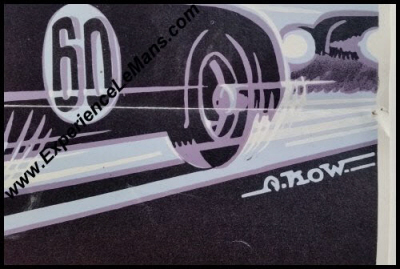 For Posters and Memorabilia relating to the 1959 Le Mans 24 Hours, please see HERE.
? 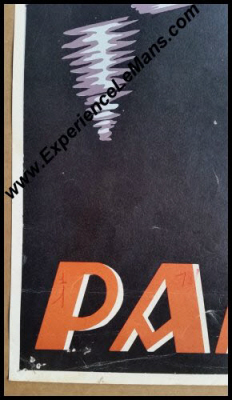 Ms Sue Ransom, USA ?